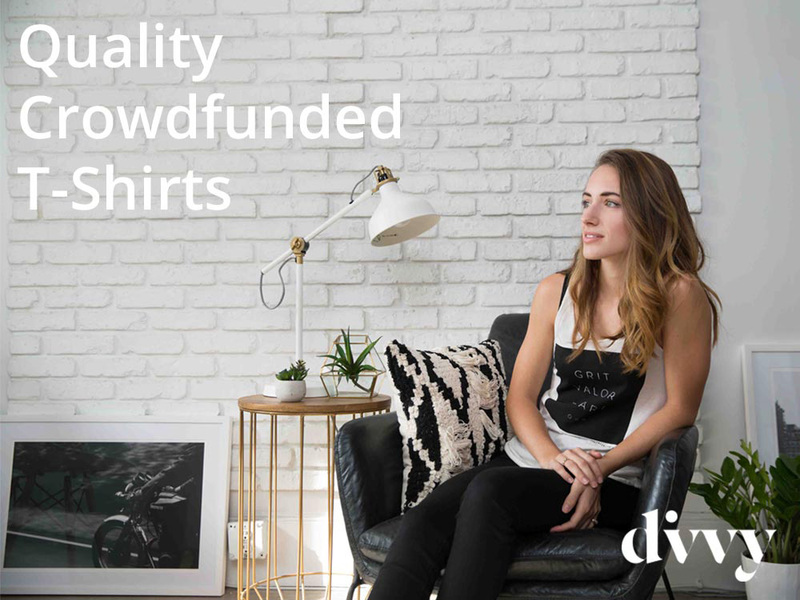 Divvy is a crowdfunding platform where you can sell the best quality t-shirts without paying anything. 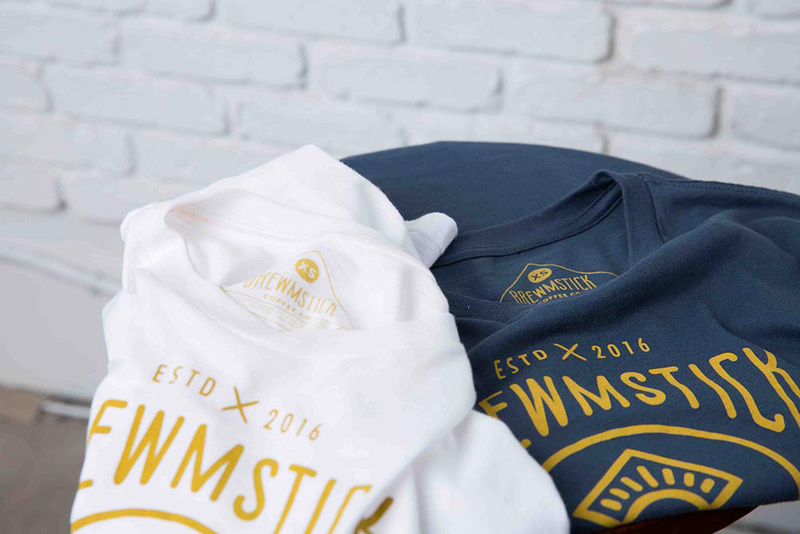 Every funded campaign is exclusively printed at Real Thread where only the softest shirts and inks are used in the printing process. Divvy is for anyone, anytime. Have a design you think would go over well with your followers? Set up a campaign and start sharing. You’ll have access to any shirt style so you can choose what your audience will like and feel confident in what you’re selling. Focus on what you’re good at and let us handle the rest. Submit a design and work with a campaign specialist to find the right shirt and learn about your profit potential. We’ll send you a unique site URL to share with your followers. As your orders roll in, we’ll collect each one, handle your customer service and, at the end of your campaign, ship the shirts to each buyer. Once the campaign is funded, we’ll send you the profit. It’s never been easier to access excellent quality for your audience - for free. 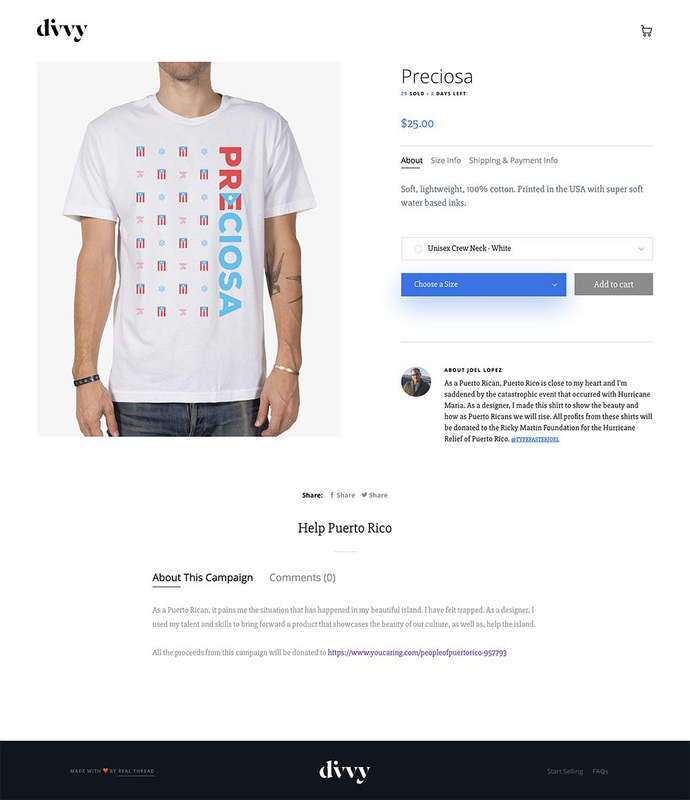 Start a campaign now at divvyshirts.com.